In Alaska today, there is a man from Wu-Tan who has carried the treasure of his cultural heritage further north to the frontier of Alaska. 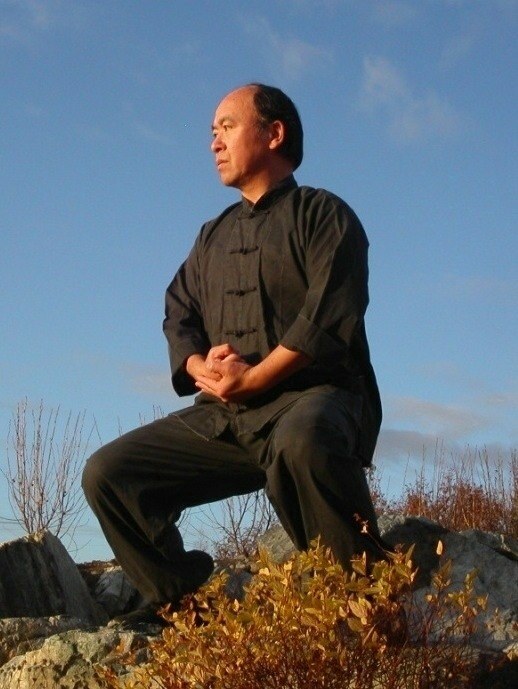 Master Wong is currently teaching Northern Style kung fu in the city of Anchorage. He teaches traditional Chinese culture in conjunction with the physical aspects of kung fu to guide his students along the proper path of the learning process. Master Kurt Wong was born and raised in Taipei, Taiwan. He joined Wu-Tan in a desire to learn more of the Chinese Culture and the martial arts. His main instructor was Master Su Yu Chang and was also taught by Grandmaster Liu and Master Adam Hsu. His teachers instilled in him not only the aspiration to achieve skillful techniques, but also high moral standards. Master Wong learned Chi Hsing Tang Lang (7-star Preying Mantis), Pa Bu Tang Lang (8-Step Preying Mantis), Liu He Tang Lang (Six Harmony Mantis), Baji Quan (8-Infinite Fist), Pigua Zhang (Splitting and Deflecting Palm), Chen style Taiji Quan, Chang Chuan (Islamic Long Fist), Bagua Zhang (Eight Diagram Palm), and several weapons. 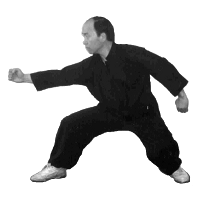 Master Wong currently teaches four Northern Styles of Kung fu - Seven Star Preying Mantis, Chen Tai Chi Quan, Yang Tai Chi and Baji Quan/Pigua Zhang.